In today’s society where most people are living in an urban jungle, it is becoming more difficult to find a house with good feng shui. If we were to look around our surroundings, we will notice that we are living in an environment that is surrounded by lots of man made sha qi. To assess the feng shui of a property, one must study the effect of the environmental energies namely, the external and internal environment. The external environment refers to the surrounding environment or the topography of the neighbourhood such as the buildings, roads, seasonal wind directions, water features, landscapes, vegetation, shape and qi of the land. In the internal environment, feng shui focuses on the physical structure of the property such as the outlook, shape, layout, the orientation of the main door, the interior décor, the location of the bedrooms, kitchen and toilets. In the eyes of feng shui, negative energies from the surrounding environment is far more potent than the orientation, design or layout of the house. Not all forms of feng shui sha qi can be cured with the use of feng shui placement. In the event where a house is threatened by strong environmental sha qi, it would be best to look for a new place to move instead of using feng shui to fight with the forces of nature. For instance, if the house is situated next to a power transmitter, it would be very difficult to apply feng shui cure to neutralize the electromagnetic energy that is being emitted by the high tension cables. If a homebuyer has decided on a potential property one should walk around the compound to study the topography of the neighbourhood and to assess the nature of sha qi that is present in the surrounding environment. By observing the greenery and health of the surrounding vegetation, it should give a fairly good indication about the qi of the property. Roads and highways are like the arteries of the terrain that carries the qi to each house. 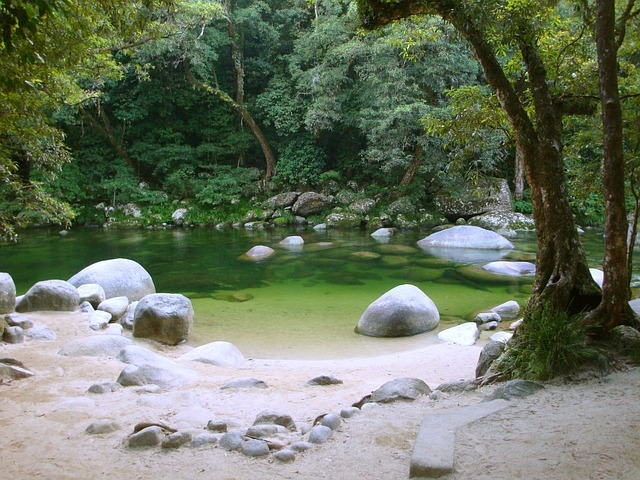 The flow of qi from the road is viewed to have the same effect as a river. Houses that is located near to a busy road or the airport will tends to feel the ground vibration from the fast moving traffic or low flying aircraft. These vibrations will cause the house to tremble, thereby, giving a pyschological effect that the house is collapsing. A long-term exposure to such high intensity of air and noise pollution will undoubtedly affect one’s rest, mood, health and destiny. 1) Avoid a house that is facing a T-Junction, Y-Junction or dead end road. The onrushing qi from the vehicles will affect the health and luck of the occupants. 2) Avoid a house that is facing a destructive knife like road or train track, which tends to bring misfortunes such as accidents, health problems and financial woes. 3) Avoid choosing an apartment that is situated directly above the entrance to the basement carpark. The constant movement of cars beneath the house will weaken the foundation of the house, thereby, affecting the health and luck of the occupants. 4) Avoid choosing a house that is overlooking the multi-storey carpark. The headlights from the moving cars will tends to shine into the house, which will in turn affect one’s concentration, mood and luck.